ED Glass ( Extra Low Dispersion Glass) is a special glass added to optical systems to prevent chromatic aberration. You're reviewing: SIGHTRON - NEW! 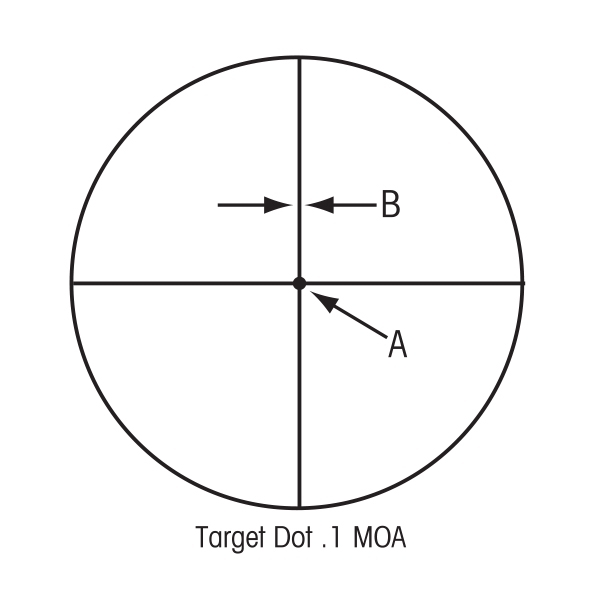 SIII COMPETITION 45X45 ED - 0.1MOA - DOT RETICLE FREE SHIPPING!! !